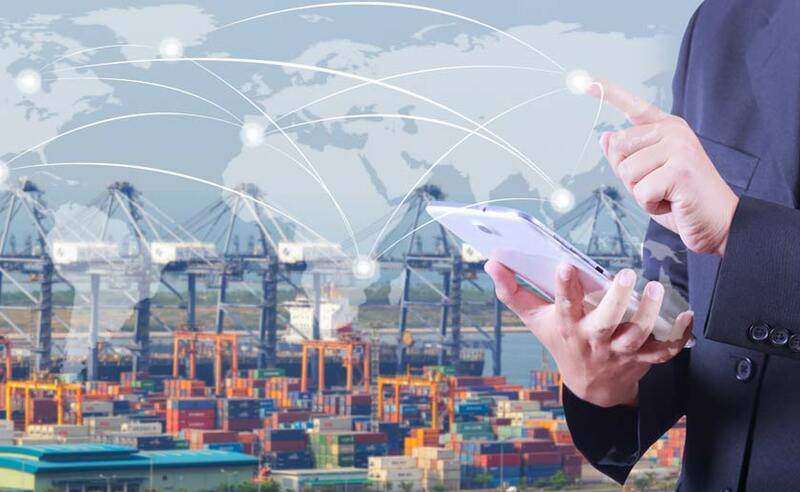 ITOrizon Inc, one of the world's foremost Supply Chain Solution providers, announced its partnership with Ramco Systems, a global enterprise software company focusing on enterprise cloud platform, products and services, to help enterprises make smarter business decisions and drive excellent customer success. This partnership will draw new insights from Ramco directly into the ITOrizon customer success platform. Ramco Systems offers a flexible end-to-end Logistics Software with Transportation Management Solution, Warehouse Management System, Fleet Management, Order Management, and Rating & Billing features fully integrated with HR and Finance; covering the needs of 3PL, Freight Forwarders and Parcel/Courier Service Providers who are seeking a high-performance logistics software. By using Ramco's platform, ITOrizon will heighten and extend its integrated supply chain management solutions for existing and new customers across 5 continents it serves. Ramco will leverage ITOrizon's managed services to bring its multi-industry supply chain platform to global enterprises and continue to develop cutting-edge innovations in providing enterprise cloud solutions. Talking about the partnership, Shan Muthuvelu, President of ITOrizon Inc said, "Logistics Providers are playing a critical role in Supply Chain industry. 70% of shippers are leveraging third party providers for their logistics needs in one form or another. To improve customer service, 3PLs need comprehensive IT solutions for the entire business and supply chain systems with global offerings. Ramco product is intentionally designed for logistics provider market and target to alleviate their pain points irrespective of their geo.